Go to #becomeexpert, enter the code: RAWLWEB, answer the questions and win the mind-bending ZERO-G Experience®worth £20 000*! Rawlplug’s portfolio includes not only a comprehensive range of products, but also a whole list of services that complement them. These services are intended for engineers and designers, as well as for contractors and retailers. 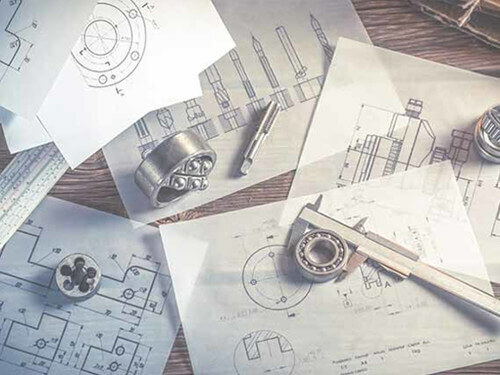 We provide a comprehensive package of technical support related to consultancy, designing and testing of fixings and fasteners. 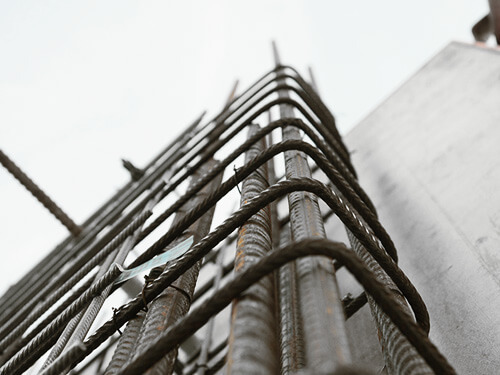 Our extensive experience comes from working closely with our clients on many demanding projects. BIM Rawlplug is an online application that includes a comprehensive portfolio of models and technical drawings of Rawlplug’s fixings and fasteners intended for our customers. Search for the technical documentation of our products is easy and intuitive. To find the relevant information, specify the name of the product, document type and product group. As part of the continuous development of our products and services, we are happy to announce the latest update of Rawlplug’s unique EasyFix calculation software. 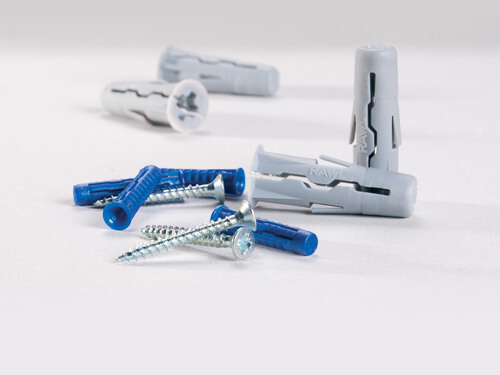 Known and appreciated by fixings professionals, the EasyFix application has been upgraded to the PRO version. 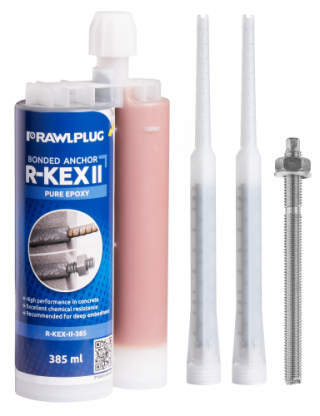 Get Rawlplug’s products from our distributors points of sale. Choose the location that suits you best.